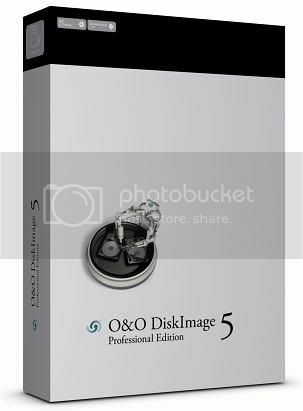 O&O DiskImage is a reliable and affordable solution for protecting your personal and professional data. It offers everything needed to protect your data the best way possible. 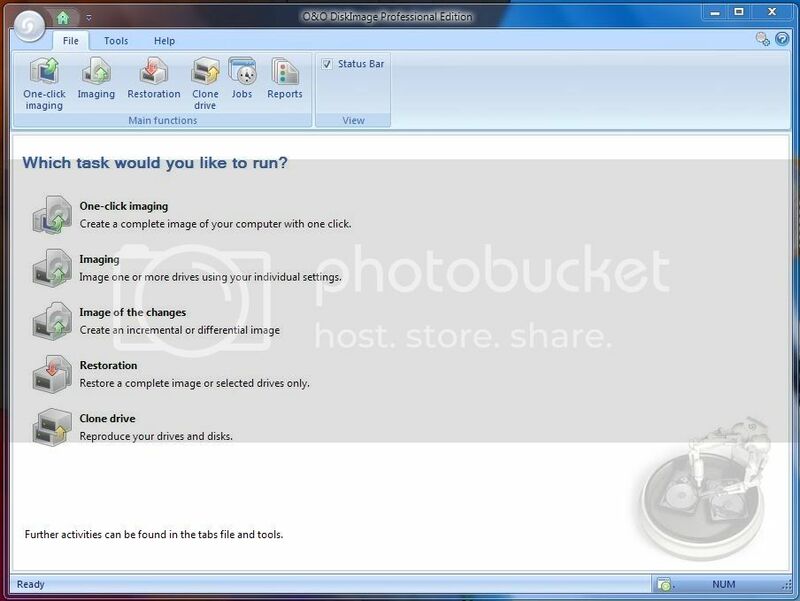 You have it all: from the imaging and restoration of entire server systems to the restoration of individual files. Along with a finer tuning of existing program components, you'll find quite a number of new and helpful features waiting for you in Version 5.